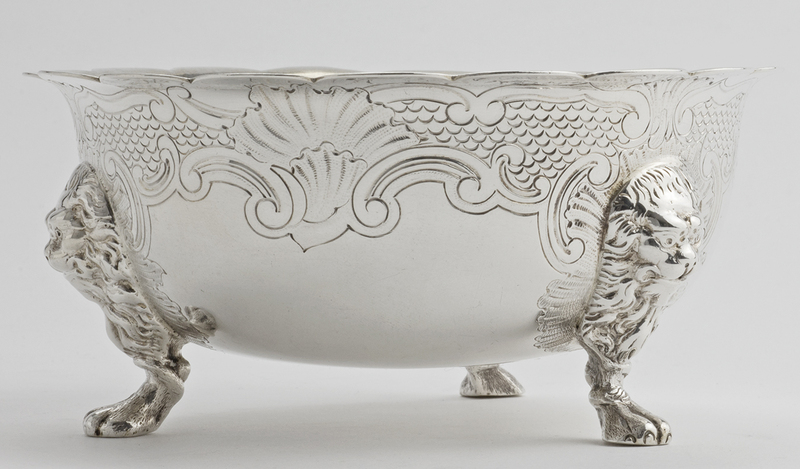 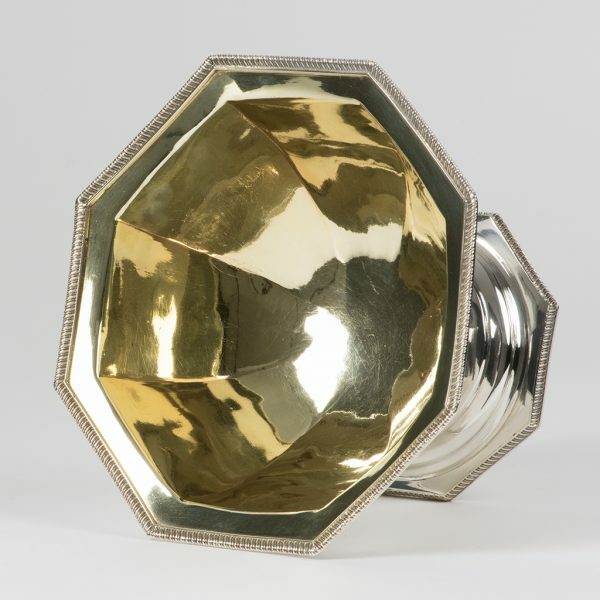 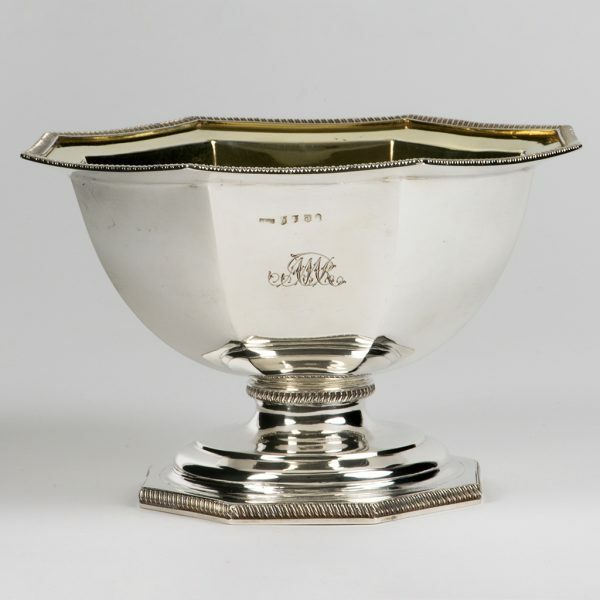 A George III Scottish silver octagonal Bowl. 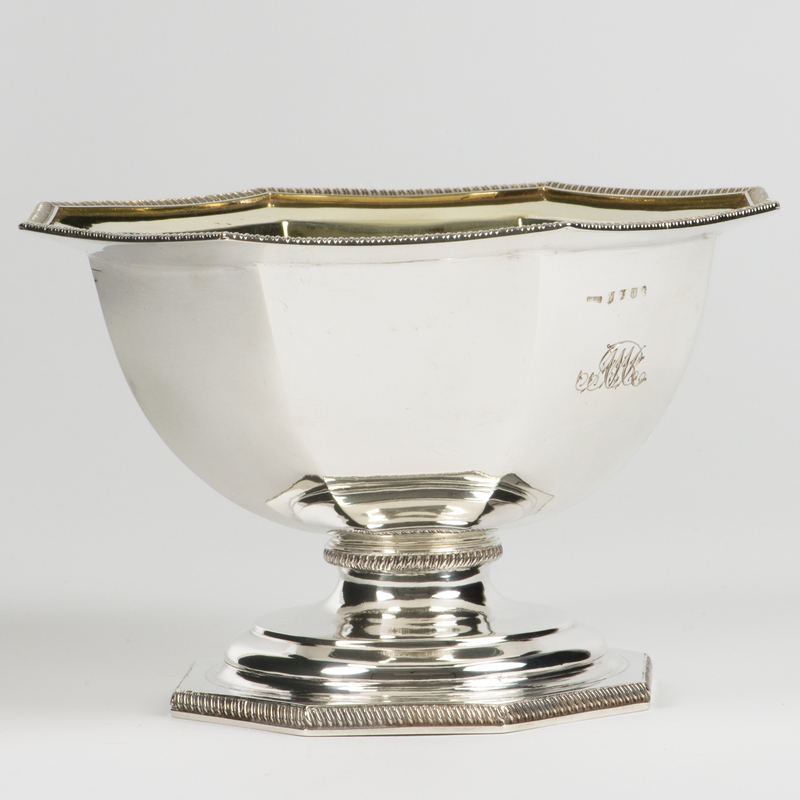 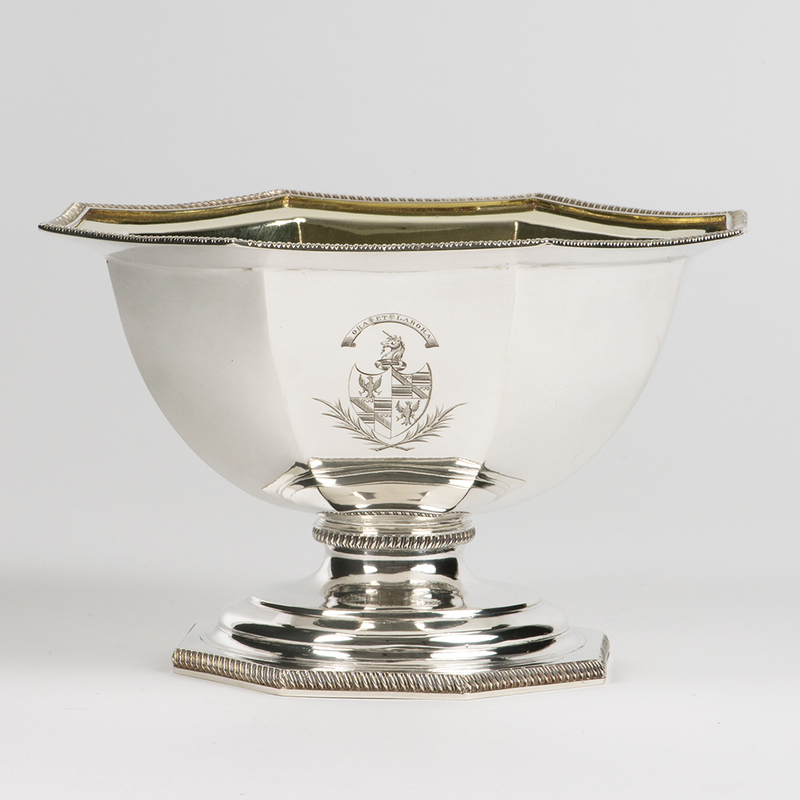 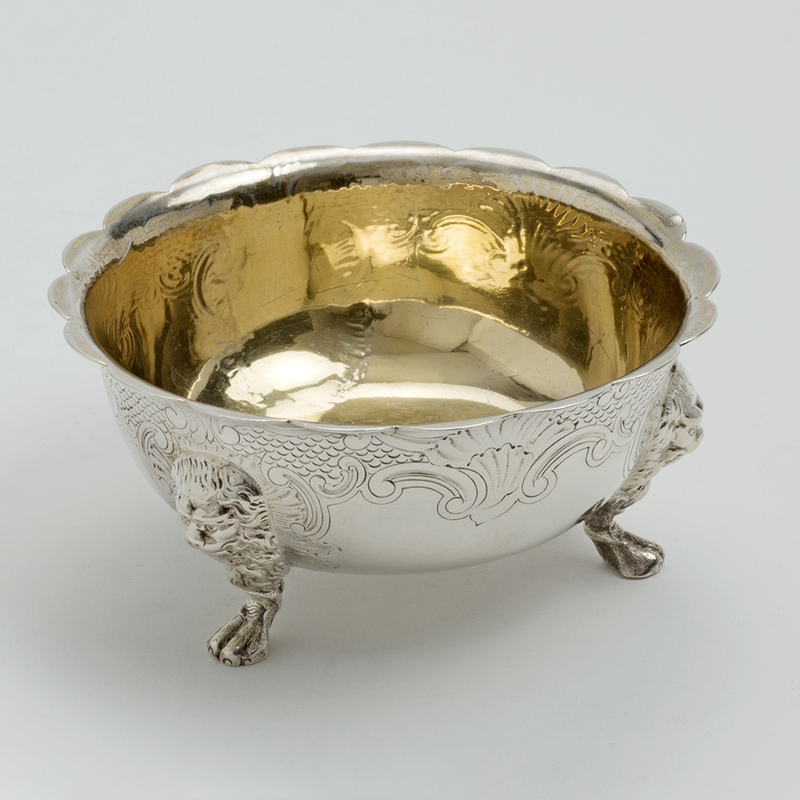 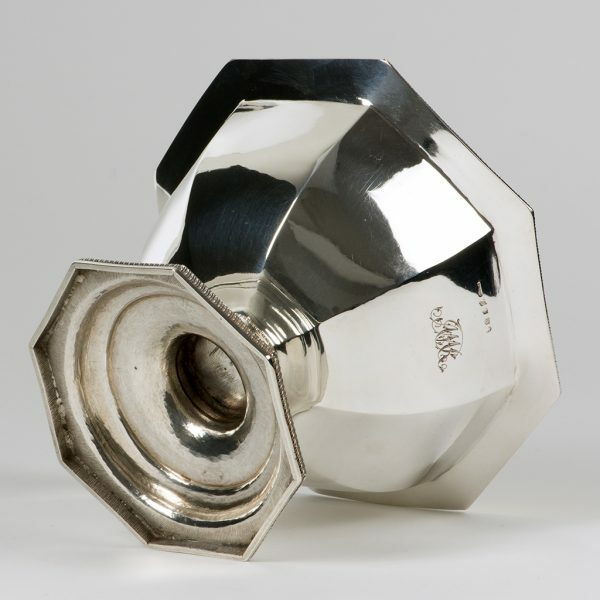 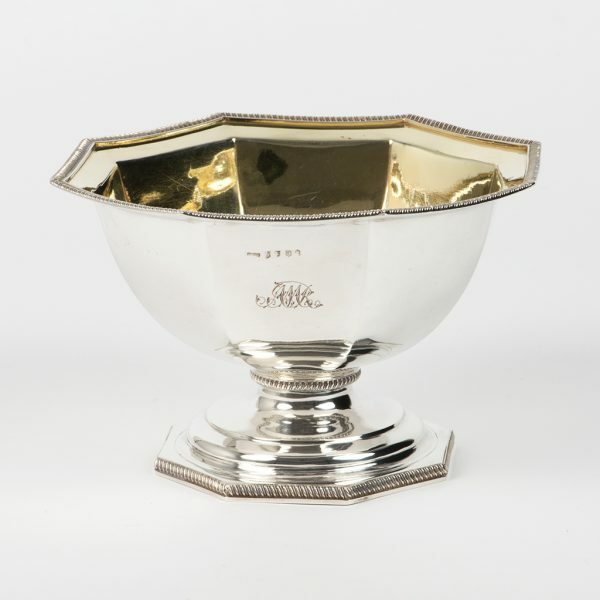 Send Enquiry for A George III Scottish silver octagonal Bowl. 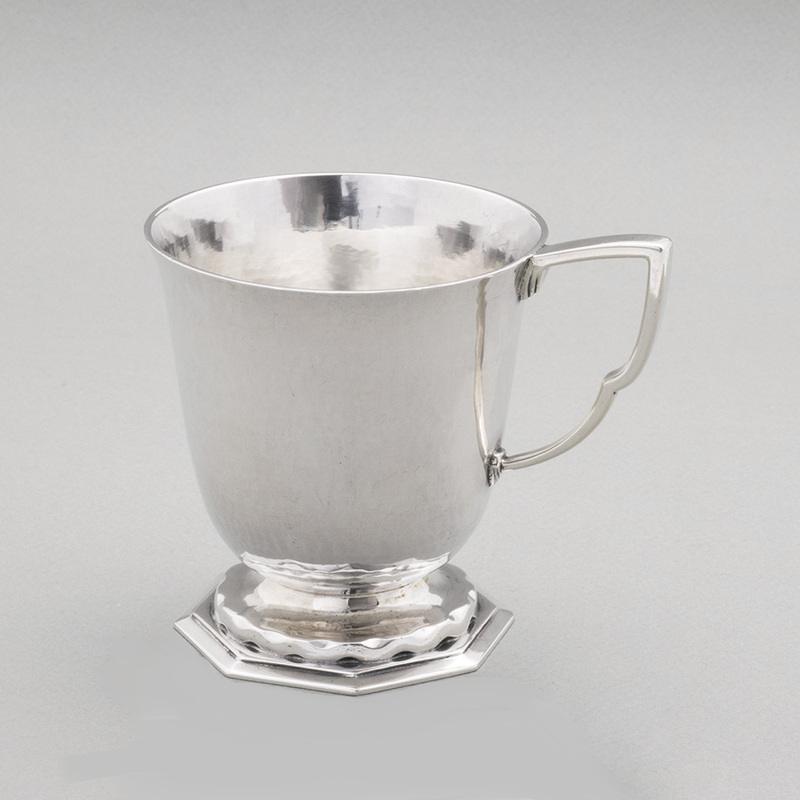 Height – 12 cm. 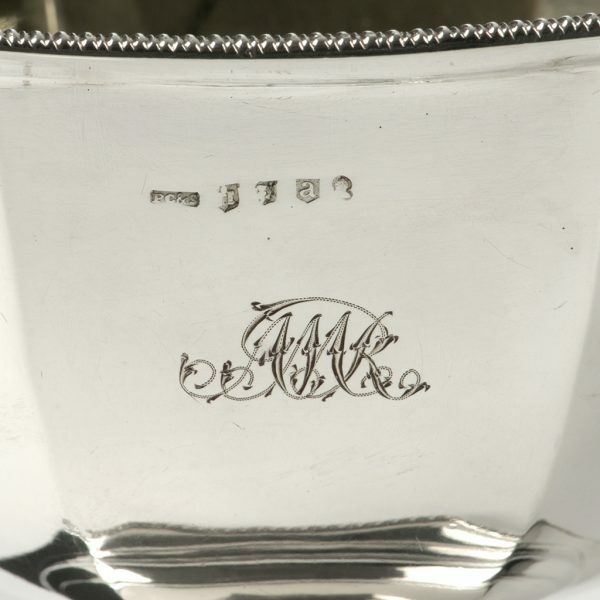 ; Width – 19 cm. 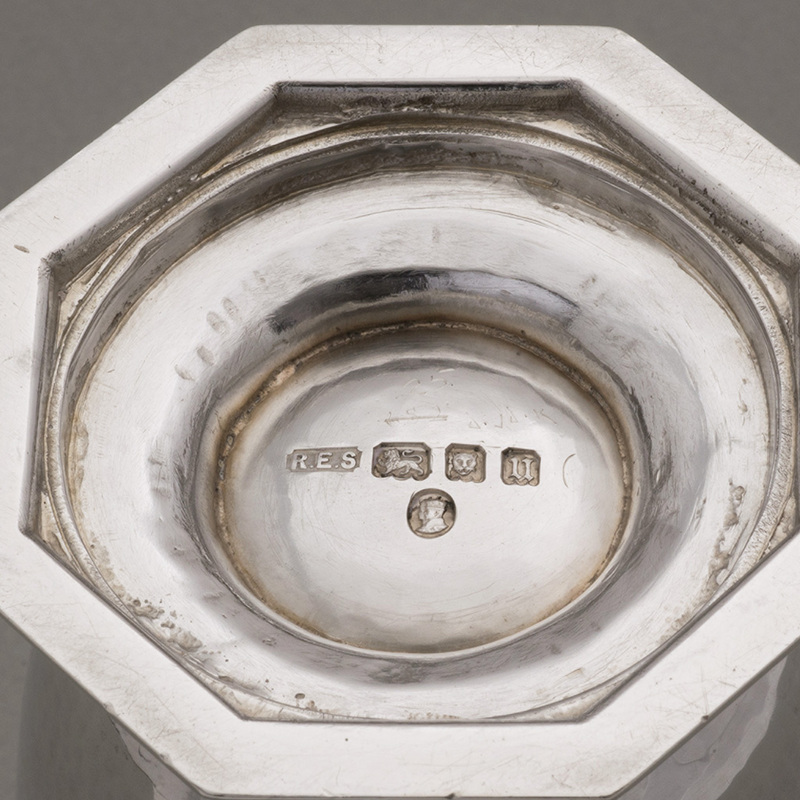 ; Weight – 574.2 gms. 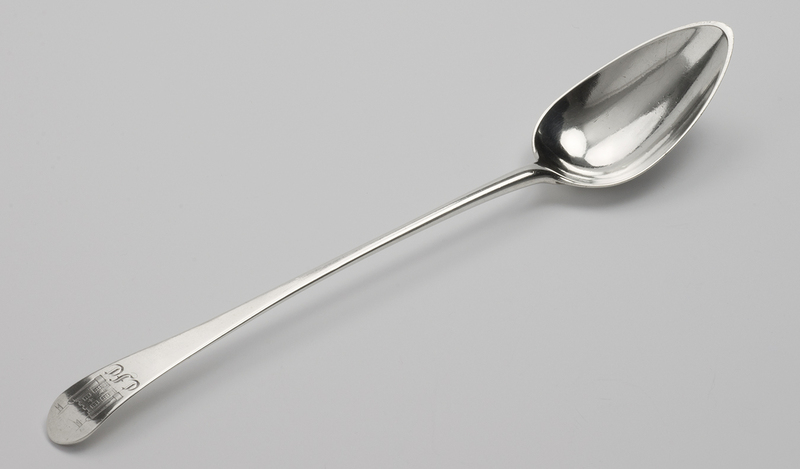 An interesting Newcastle silver Gravy Spoon. 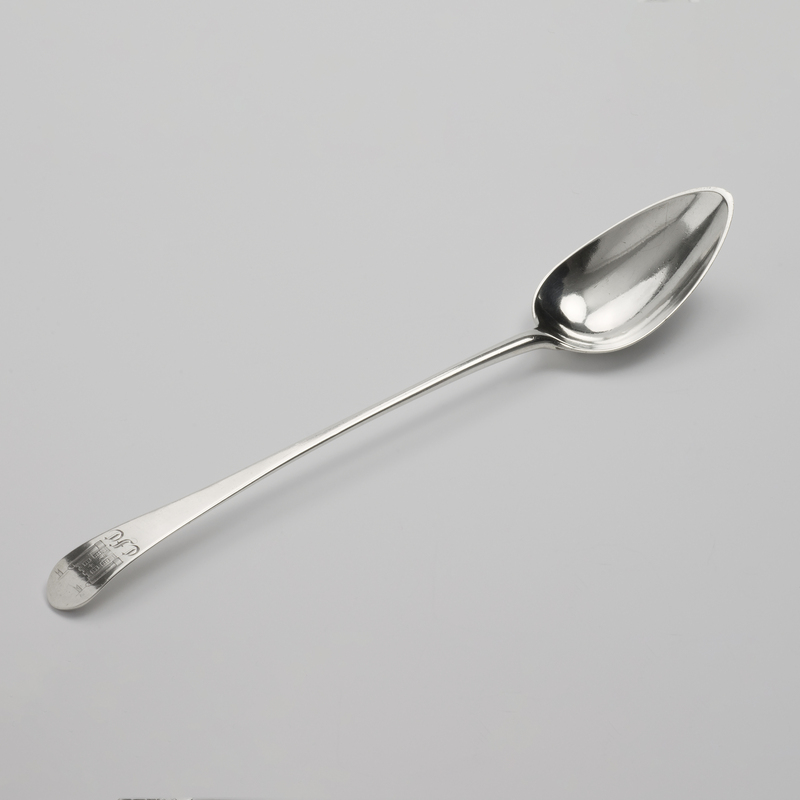 Send Enquiry for An interesting Newcastle silver Gravy Spoon. 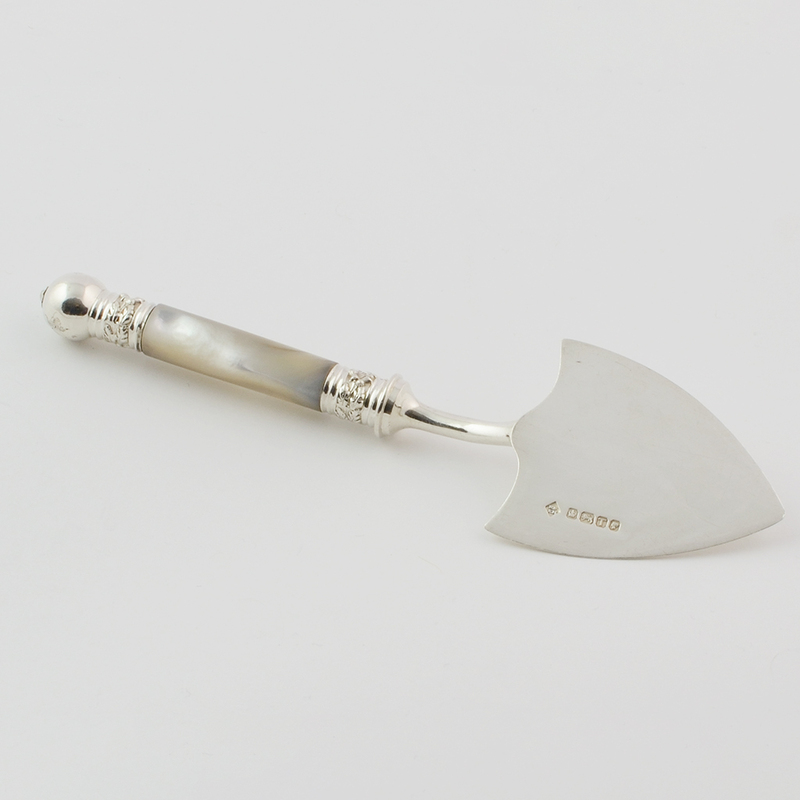 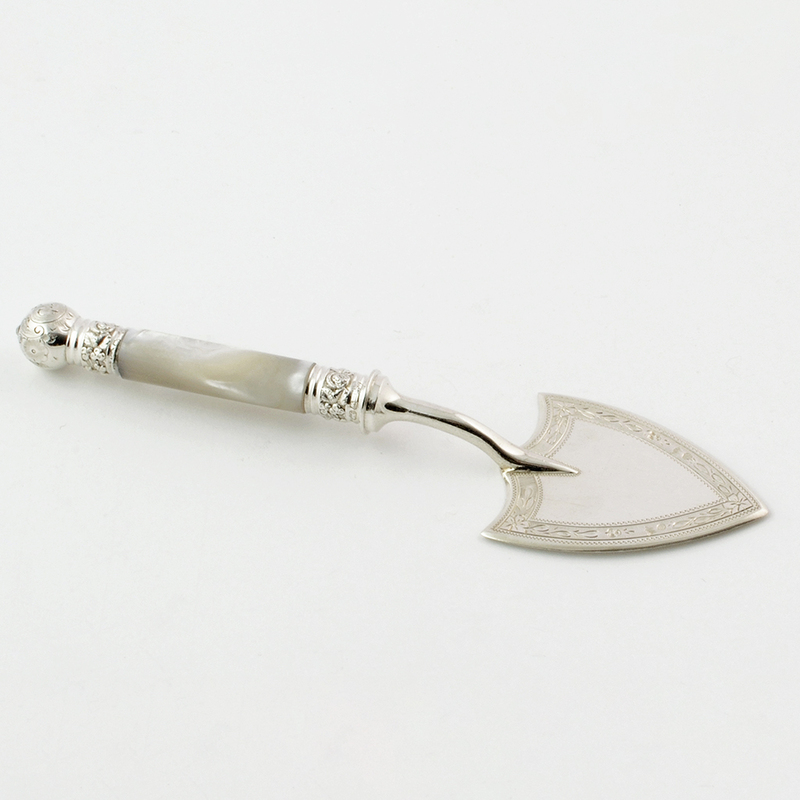 previous post: A pair of Victorian silver Serving Spades.